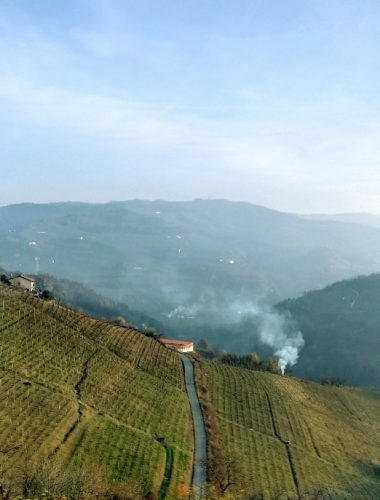 Speaking of Moscato d’Asti (see last week’s article for a deep dive into that topic, including a look at how stupid I can be), I thought it worth mentioning a topic that came up during that same media trip to the rolling hills of Piedmonte’s Moscato bianco growing region: Asti is unleashing two brand new DOCG wines onto the market. Make it rain! Yes, I ate this. With Moscato. Yes, it rocked. Yes, I’d do it again. More rolling Asti hills. Because… well, duh. ASTI Dolce DOCG – This is the new sweet(ish) wine category for Asti’s Moscato. The Like Moscato d’Asti, the sugar is all natural/residual, mitigated to some extent by the bubbles and the ample acid volume. 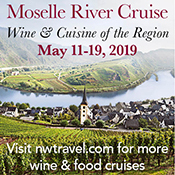 In my experience tasting the versions now available, you generally get a slightly sweeter, easy-to-imbibe presentation of Moscato Bianco in this new DOCG, with tons of floral, grape, and stone fruit aromatics, and a straightforward, harmonious finish. Think aperitif, or pairing with fruity desserts, and be prepared to pour a not-insubstantial amount of this stuff to party guests. 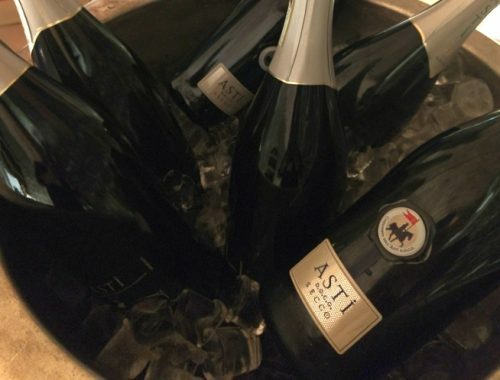 ASTI Secco DOCG – There are far fewer examples of this new category of Moscato Bianco being made than its Dolce counterpart (particularly in the Extra-dry and Demi-sec versions), but I did manage to get my lips on a few of them during my Asti travels. 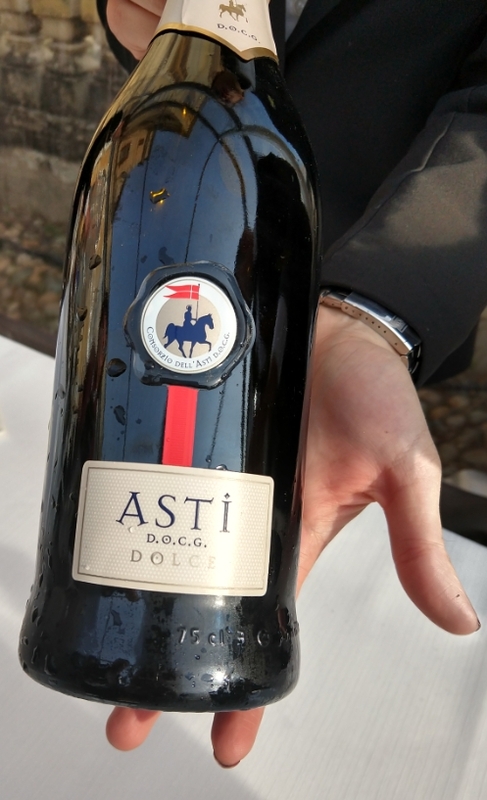 In general, this is Asti’s answer to Prosecco, offering a drier non-vintage style (courtesy of higher bubble pressure and lower residual sugars). 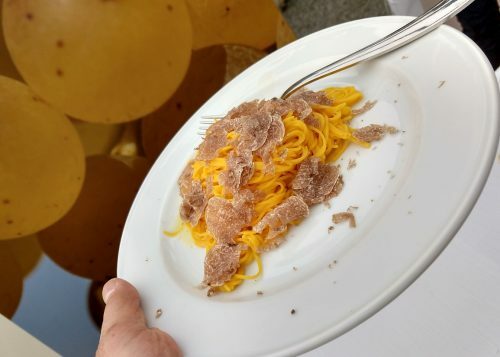 It’s a food-friendly Moscato style, with the floral bite amped up (think hoppy beer), the finish drier (sugars are almost ten times lower than in Moscato dAsti), and the body more substantial (almost double the alcohol of its lower-abv Asti counterpart DOCGs). I see a good market for ASTI Dolce, but personally I am most excited about the Secco category, as it will explore a side of Moscato Bianco that we rarely ever see (even in Italy).